Wayne State University has confirmed two contract workers on a construction project have been diagnosed with Legionnaires' disease. That’s a total of three diagnosed cases in two months. 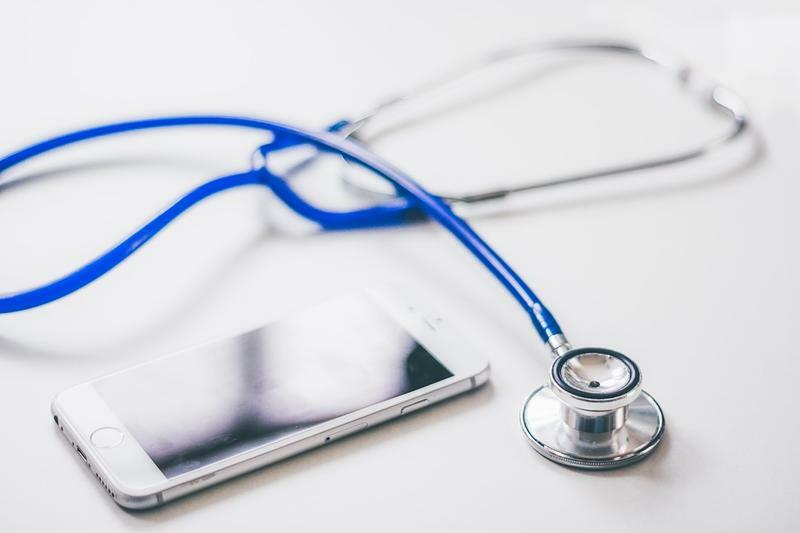 In May, a university employee was diagnosed with the pneumonia-like illness. Wayne State began testing its water systems soon after that. Legionnaires' is not contagious, according to the Centers for Disease Control. It's contracted by breathing in mist containing legionella bacteria. Lawmakers are considering a proposal to change how the state selects the governing bodies of three of its major universities. Right now, 12 university governing boards are picked by the governor. Three – Michigan State University, University of Michigan, and Wayne State University – are elected. The measure would turn those three university boards into governor appointments. 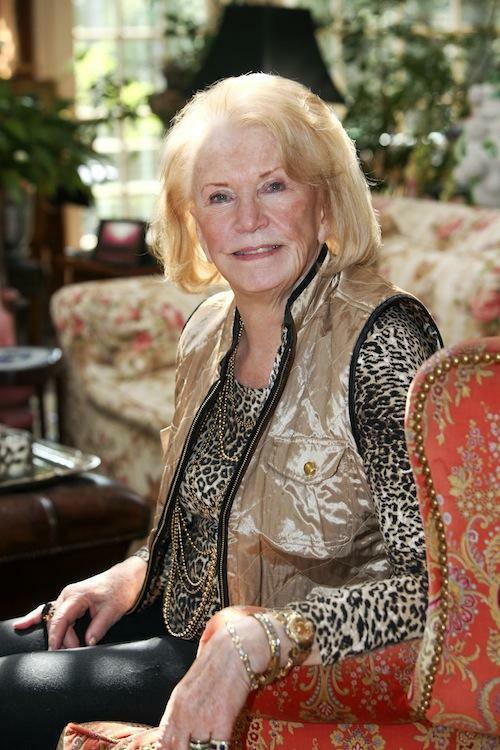 DETROIT - Detroit philanthropist Gretchen Valade has given more money to boost jazz studies at Wayne State University. The Detroit school announced Monday that Valade, a board member of Carhartt Clothing and granddaughter of its founder, pledged $2 million for an additional performance space in the future Gretchen Valade Jazz Center. Wayne State is using the money to update its current Studio Theatre in the Hilberry Theatre. 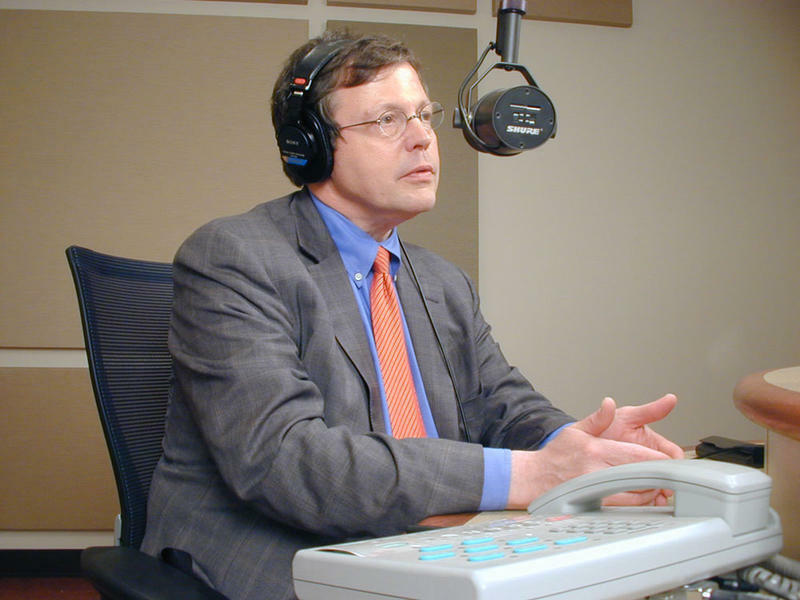 Stateside’s conversation with Jerry Herron, Dean of the Irving D. Reid Honors College at Wayne State University. 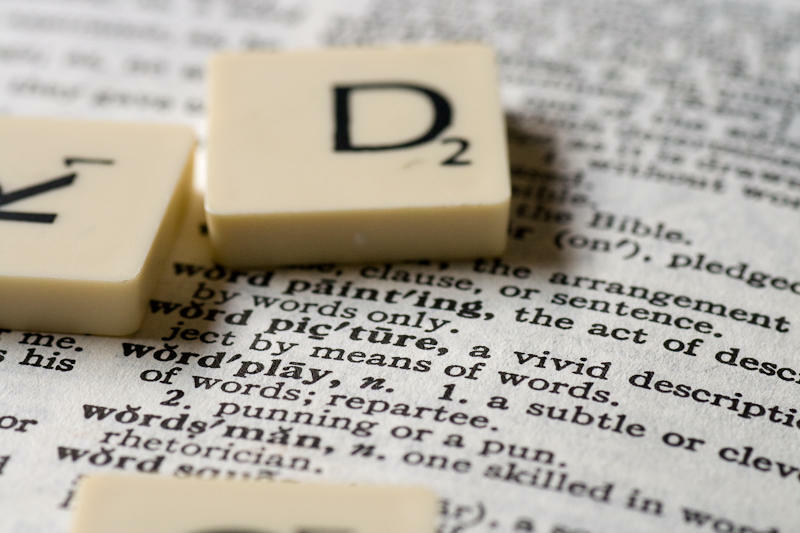 In this era of texting and tweeting, we’re at risk of losing some of the marvelous words that add texture and meaning to conversation and writing. A good place to begin to up our collective language game is by checking out the newest list from the Wayne State University Word Warriors. The group dug around in the linguistic cellar to recover neglected words that deserve a place in 2018. 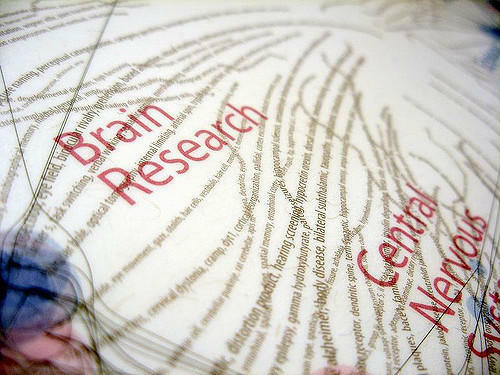 In 2010, Christian Kreipke was a rising star in the world of neuroscience research. He was a tenure-track professor at Wayne State University’s School of Medicine, and a health scientist with the Veterans Administration (VA). Nearly 100 mineral pieces that went from Thomas Edison to Henry Ford to the trash before being saved are among the gems displayed at Detroit's newest museum. Wayne State University's Geology Mineral Museum opens Friday in the Old Main building with a grand opening and open house. Officials say the museum's 350 artifacts represent some of rarest items in the school's collection. Authorities have released video they say shows a suspect in the November slaying of Wayne State University campus police officer. Detroit police say the video recorded by a camera on a Detroit Department of Transportation bus shows the suspect running from the scene of where 29-year-old Collin Rose was shot. 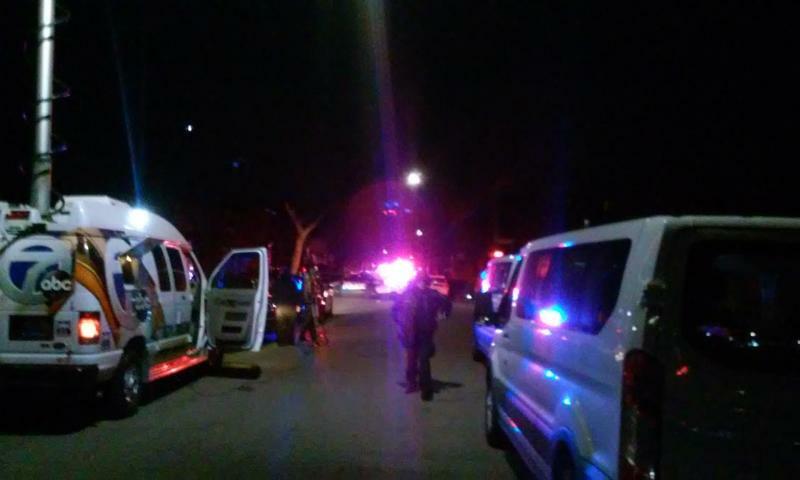 Investigators late Tuesday renewed a request for tips from the public. The Detroit News reports a reward now exceeds $100,000. 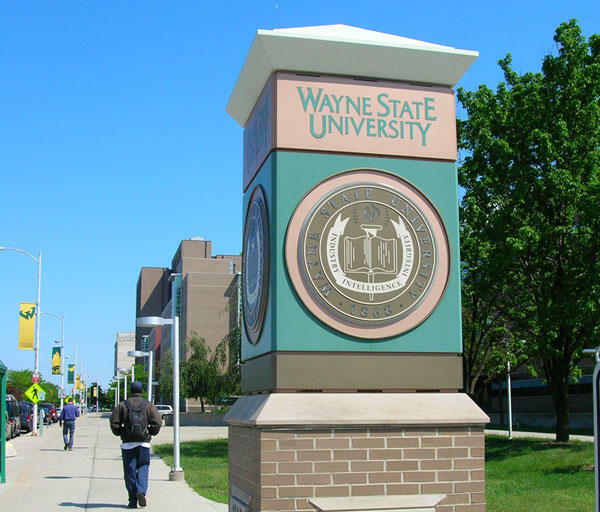 A group of academics will visit Wayne State University this week as part of an accreditation process that happens every ten years. 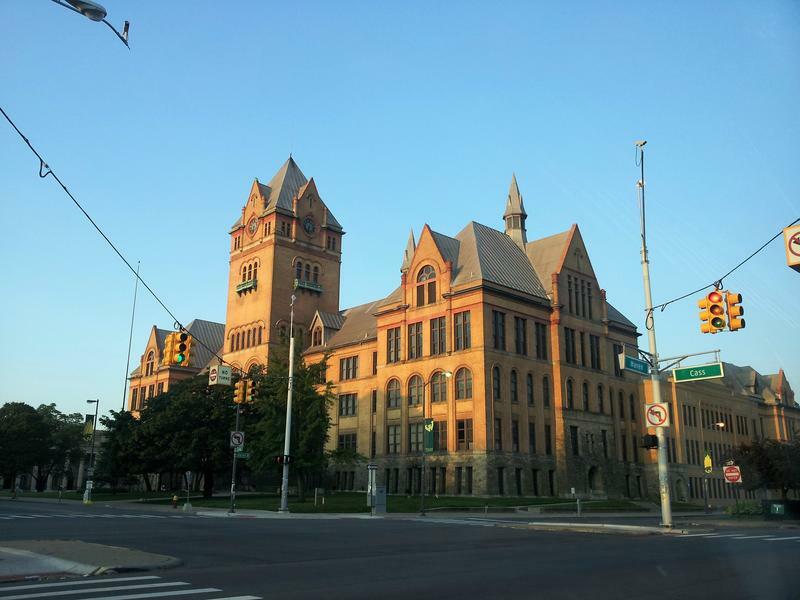 The Detroit News reports that the Higher Learning Commission will be assessing the quality of education offered by the university. The organization is one of six in the U.S. that accredits colleges and universities. 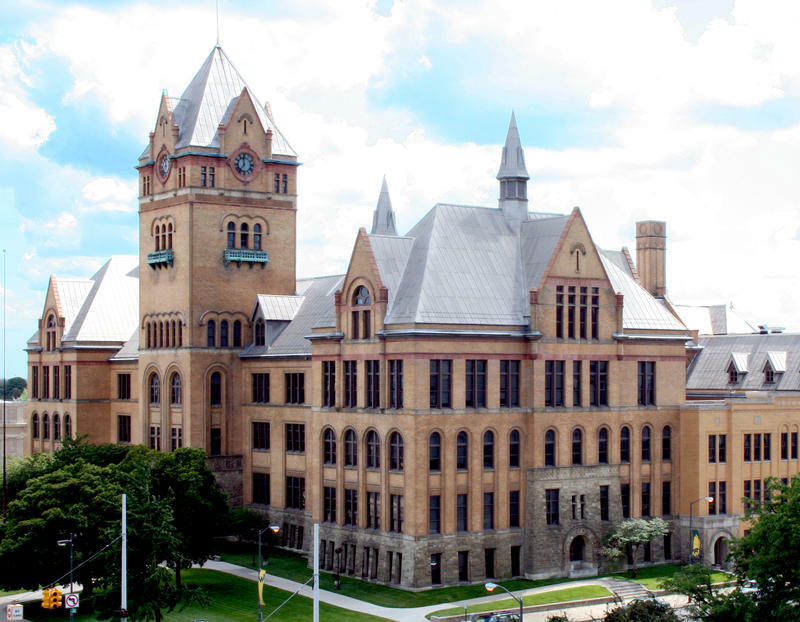 Wayne State was first accredited in 1868 and has been ever since. DETROIT - The Detroit Coalition Against Police Brutality says it plans to introduce conflict resolution training, peer mediation and other programs in the neighborhood where a Wayne State University campus police officer was slain. The group also says it will work to create a more positive atmosphere for relations between police and the community in the "Peace Zone." 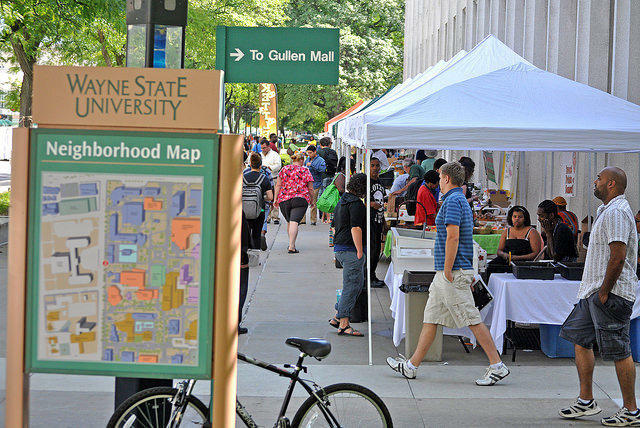 The "Peace Zone" will be just west of the Wayne State campus and northwest of downtown. 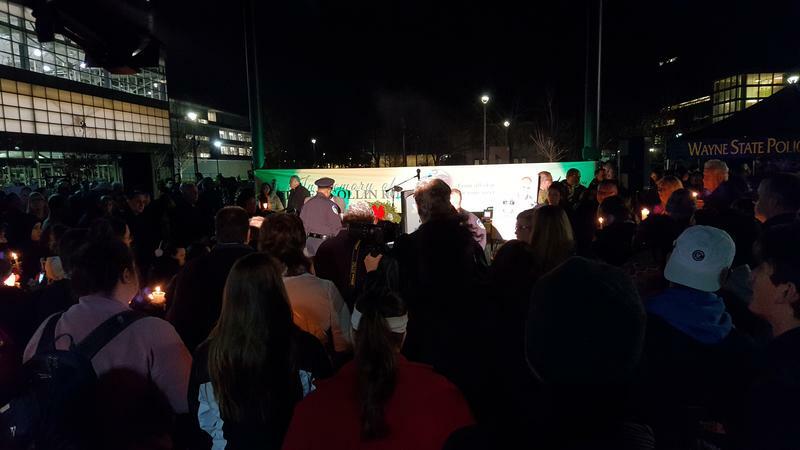 Thousands of people, including students, faculty and law enforcement officers, stood in the center of Wayne State University’s campus last night. Some were holding candles, others were holding back tears. All of them gathered to pay their respects to fallen Wayne State Police Officer Collin Rose. 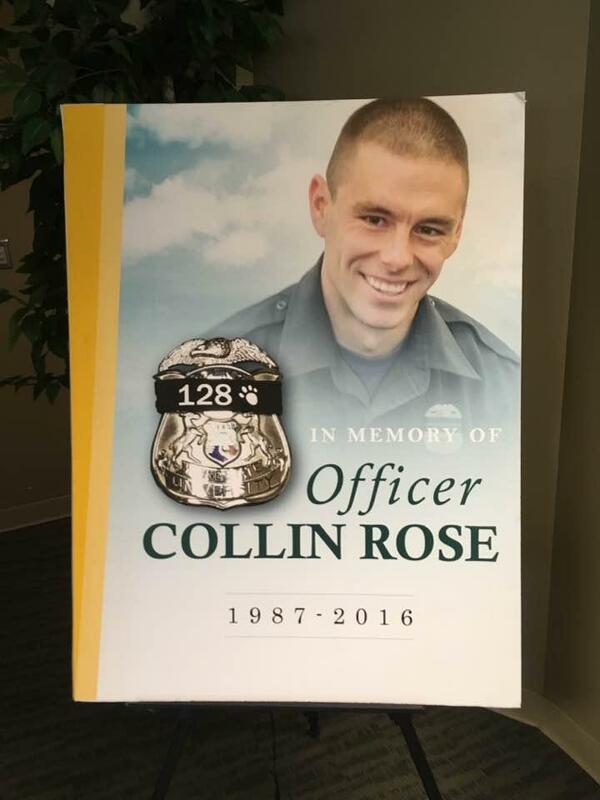 Officer Rose was patrolling the area west of the school’s campus last week when he was shot while trying to arrest a man who was known by campus police to be troublesome. The suspect was caught hours after the incident. Rose died the following day. This has been a developing story. We updated the post as new details were learned. Update: Thursday, November 24, 10:45 a.m. 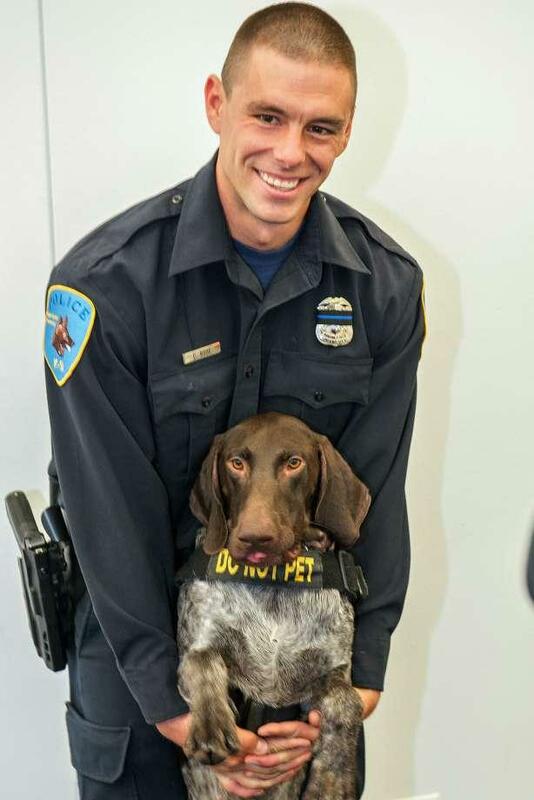 The Wayne County Prosecutor's Office says it has a warrant request in connection with the fatal shooting of Officer Collin Rose that is currently being reviewed. An update will be sent out when charges are authorized. Update: Wednesday, November 23, 6:22 p.m. 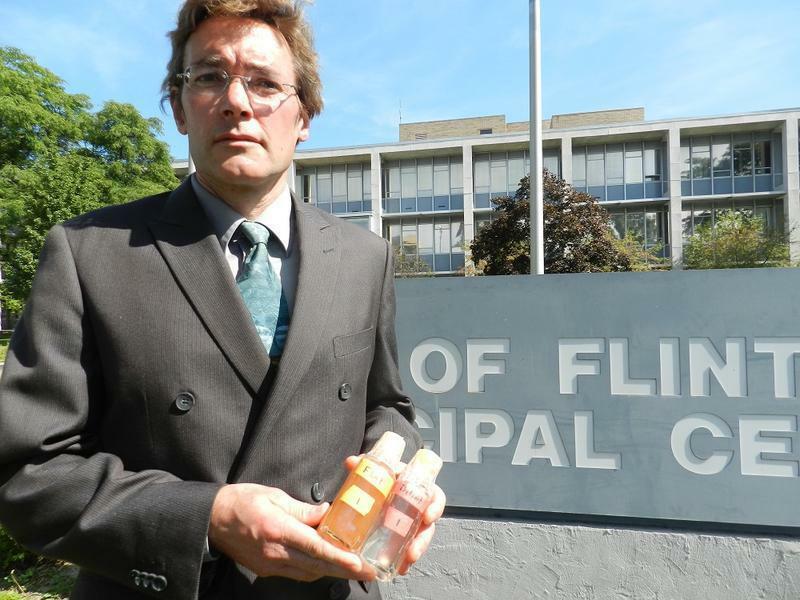 The University of Michigan, Wayne State University and Michigan State University have researchers looking into when Flint residents should replace their home water filters. 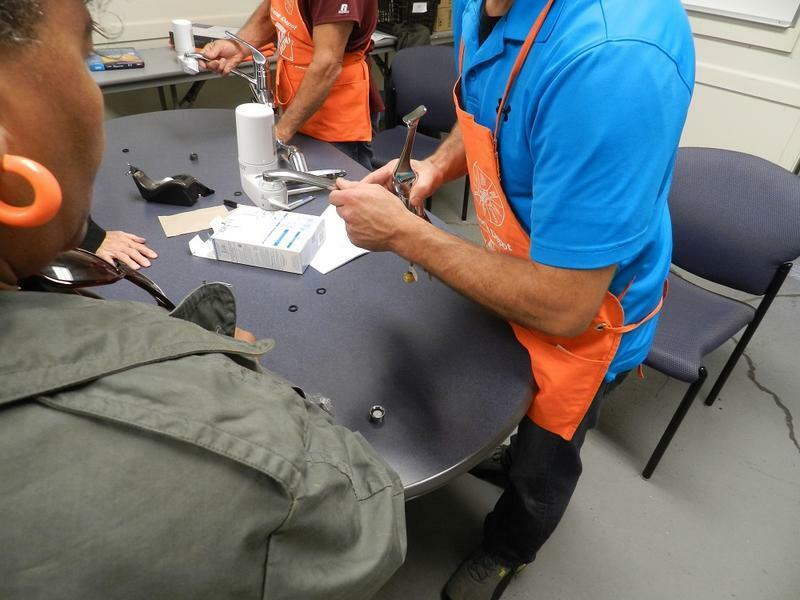 The point-of-use filters, which became widely installed amid the Flint water crisis, are known to be effective in removing metals like lead and other contaminants from drinking water. The universities have been looking into the water filters since news of the water crisis became public. 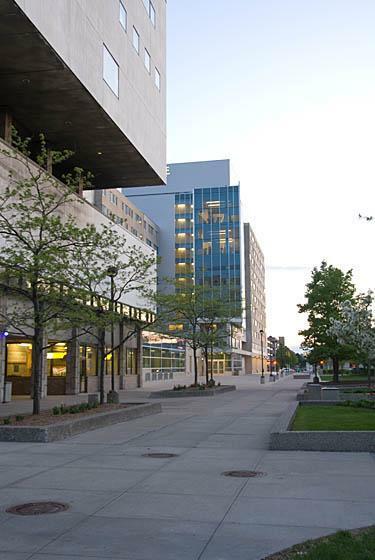 DETROIT (AP) - Wayne State University officials have approved an agreement transferring management of on-campus housing to a private company in exchange for hundreds of millions of dollars for construction, renovation and debt payoff. 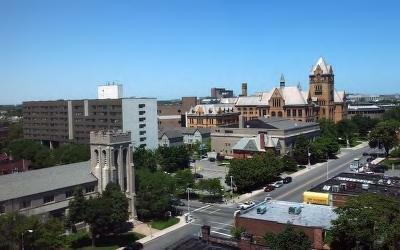 The Detroit university's governing board agreed to the deal Friday with Corvias Campus Living. Officials say the 40-year agreement is worth $1.4 billion. 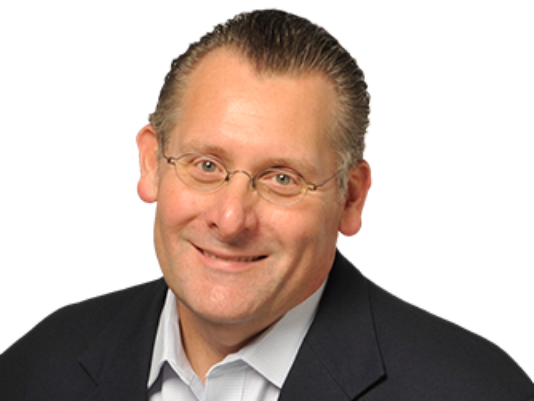 Our conversation with Vince Melfi. 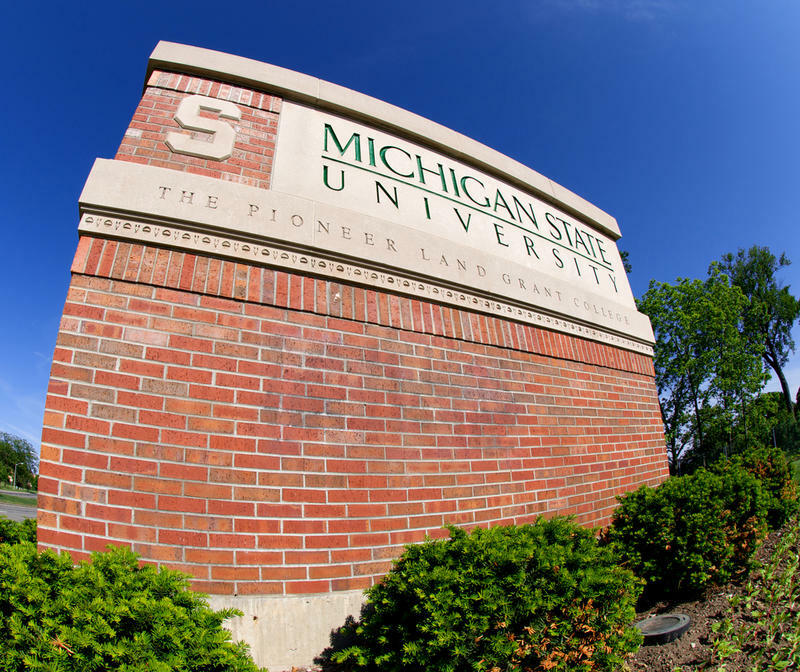 Michigan State University and Wayne State University have joined a growing list of schools that are no longer requiring college algebra to earn a degree. 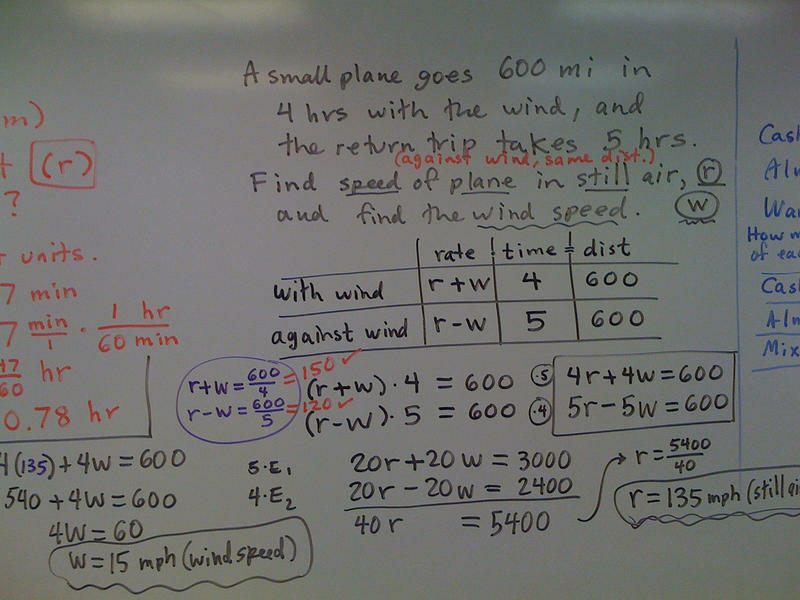 Engineering students, and the like, will still be required to take plenty of math, but if you are a history or an English major who doesn't like algebra, then you can rest easier. University of Michigan, Michigan State University and Wayne State University are putting traditional rivalries aside to pour some brain power and expertise into Detroit. 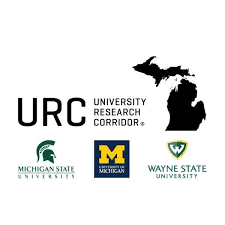 Combined, these schools create the University Research Corridor (URC). They use their expertise to lead research and innovation within Southeast Michigan. I’m very lucky to be an intern for Stateside. So lucky, in fact, that I was provided lunch when I forgot to pack one this week. On the menu: dried crickets with a dash of chili powder, garlic, salt, and lime.